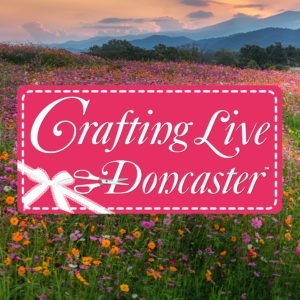 Join all the fun at Crafting Live Doncaster by getting your tickets now! Tickets allow entry on your chosen day, or book for both days and save 25%. The show runs from 10am – 5pm on Saturday and 10am – 4pm on Sunday. Don’t forget, if you’re a Create and Craft Club member, you can save 25% on your tickets. 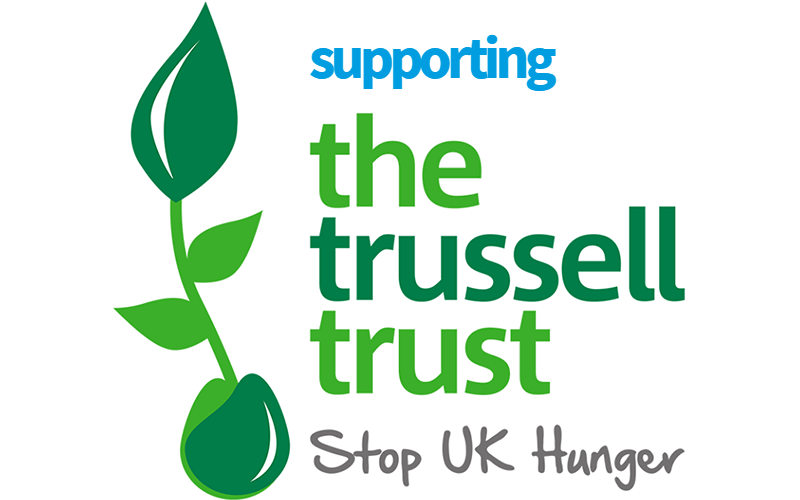 If you are joining us with a group of 10 or more, you can get your tickets for just £2 each! Visit the Discounts page for full details on how to claim. Every advance ticket purchased is eligible for an exclusive FREE GIFT* specially designed by Stephanie – just collect yours at the show. Plus every guest will get a £5 voucher** to spend with our sponsors Create & Craft. Fancy the VIP Experience at the show? VIP tickets are now available – click here for more information. Concession tickets available for OAPs (over 60s), students and registered disabled (accompanying carers are free on the same ticket). Under 16s are free with an accompanying adult – no ticket required. Tickets are also available on the door. * Show advance ticket on entry for your gift, one per ticket. ** £5 off any purchase over £25 excluding P&P. Price: £6.00 Adults / £5.00 Concessions. Buy a two day ticket and save 25%!